The Events Online team are published experts in the WordPress content management system. 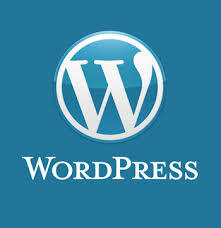 WordPress is a (open-source), web-based software program that make it easy to maintain a website or blog. Because of the efforts of a large “open source” community of WordPress programmers, the capabilities of WordPress have been greatly enhanced over the past few years. Most WordPress web sites are Responsive out of the box. Regular updates to the WordPress Core and Plug-ins keep the software Secure and running smoothly. Look at our portfolio of WordPress web sites.